Summary: The LHCb experiment observes unambiguously for the first time matter-antimatter differences in the neutral Bs meson system, only the fourth particle to exhibit such phenomena. Such effects are important to understand the absence of antimatter in the Universe. The universe today is made of matter, but scientists believe that in the beginning, the big bang created equal amounts of matter and anti-matter. 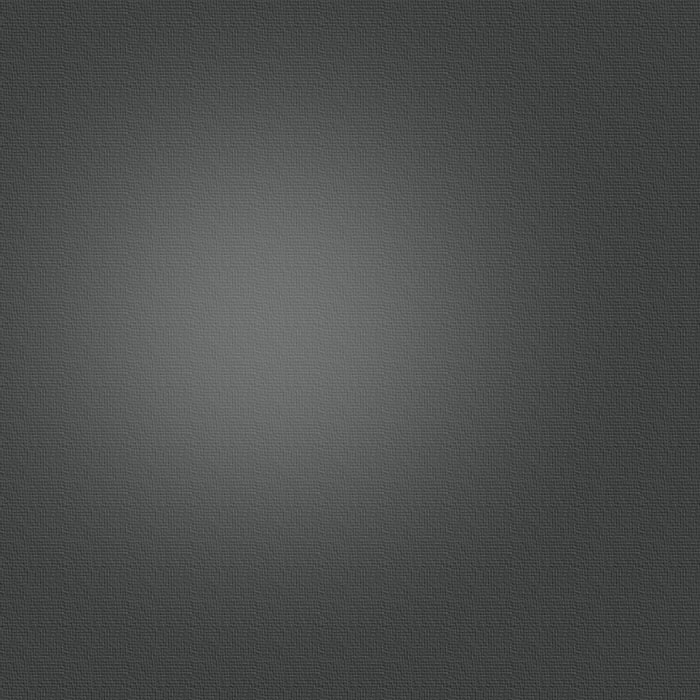 This disappearance of anti-matter requires a difference in behaviour of matter and anti-matter. A new discovery at the LHC means scientists are furthering our understanding of the differences in behaviour between matter and anti-matter. This latest result is the discovery of matter anti-matter differences (CP violation) in a new particle. observed CP violation effects in decays of B+ mesons for the first time. Now it has been observed in Bs mesons, combined states made from beauty and strange quarks and antiquarks. In this measurement of CP violation effects, scientists look at two variants of a decay of the Bs meson, namely the decay to the final state K- π+ (a negatively charged kaon and a positively charged pion) and its “mirror image” final state K+ π- where all particles are replaced by their antiparticles (a positively charged kaon and a negatively charged pion). A small differences in the rates at which these two decay modes happen, is a difference of behaviour between matter and antimatter. LHCb had found a hint for CP violation in the decay of Bs mesons in March 2012 with the analysis of a third of the data sample collected in 2011. Now the full sample from 2011 has been scrutinised and the analysis refined. The confirmation of the previous measurement and discovery of CP violation in the Bs system stems from the analysis of 70 trillion proton-proton collisions. The data provided approximately a thousand Bs to π K decays from which emerges a difference at the level of 25% between the rate of between the rate of decays to the final state K- π+ and its mirror image K+ π- with a significance exceeding 5 sigma, the particle physicist standard criteria for claiming a discovery. “This new discovery from the LHCb experiment is yet another major milestone in the quest for understanding the disappearance of antimatter in the Universe”, says Dr Eduardo Rodrigues, University of Manchester, one of the convenors of the physics analysis working group responsible for the discovery. As there are very good reasons to believe that matter and antimatter were produced in equal amounts by the Big Bang, the lack of antimatter observed in the cosmos calls for CP violation to explain the disappearance of antimatter. Unfortunately, the effects known to date are not nearly enough to account for the matter-antimatter asymmetry. Something else, yet to be found, must be going on. Although the presence of CP violation in the Bs system was expected, the confirmation pushes scientists even further in their search for the unexpected. The unexpected may be revealed by measuring CP violation in other systems. Understanding the last neutral meson system, the D0 system (which includes the charm quark), is a key aim. Unlike in the other three neutral meson systems K0 and B0 and Bs, the matter-antimatter differences in the decays of D0 mesons are expected to be vanishingly small in the present model of particles and their interactions, the Standard Model. In this instance, a large difference would be a sign of physics beyond our Standard Model. 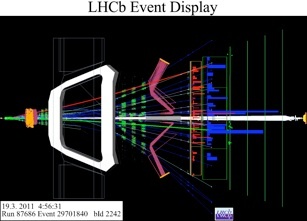 "The LHCb Experiment can make the necessary high-precision measurements of matter-antimatter differences, thereby probing the established theories in particle physics in a complementary way to the direct searches of new particles which are performed at the LHC experiments", says Dr Lars Eklund, University of Glasgow, a previous convenor for the physics analysis working group responsible for the latest discovery. The UK participation in the international LHCb experiment is from eleven institutes. UK participation in the experiment is funded by the Science and Technology Facillities Council (STFC), with contributions from the participating institutes, the Royal Society and European Union.